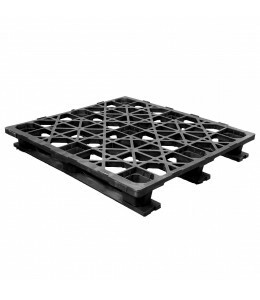 Shipping and storing large drums requires a special kind of pallet, and One Way Solutions has the perfect plastic chemical drum pallet to suit your needs. 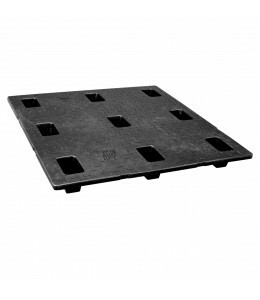 Our selection of pallets are made of the most durable and dependable plastics to ensure that they can handle the weight of drums of various sizes. One Way Solutions offers drum pallets in a variety of styles to help you maximize your available storage space and to make shipping as convenient as possible. 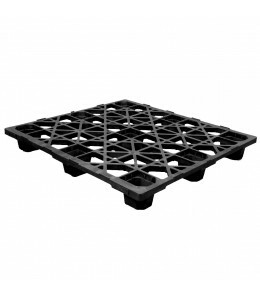 Browse our selection of nestable, rackable and stackable pallets and also be sure to check out our fire retardant options. 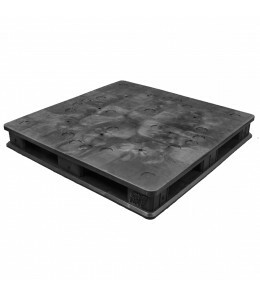 We want to help you find the pallet model that fits your needs. If we don’t have one, no problem! 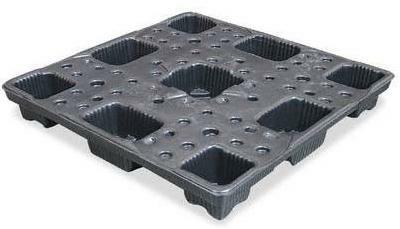 Contact us today and talk to us about creating a custom mold to whatever specifications you need. 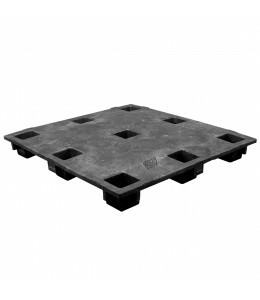 And be sure to check out our custom and specialty pallet selection.